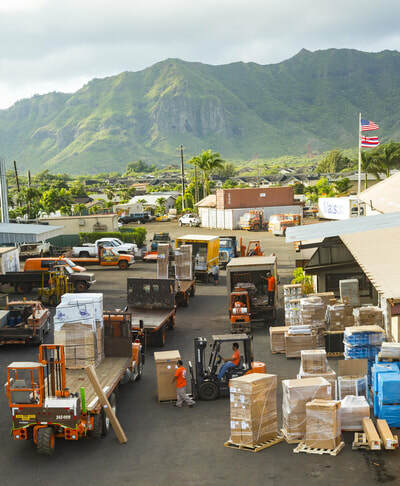 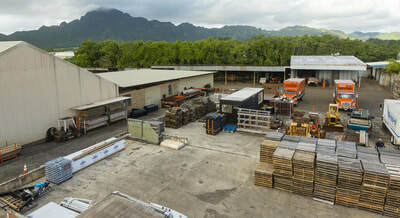 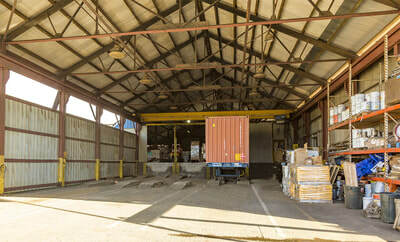 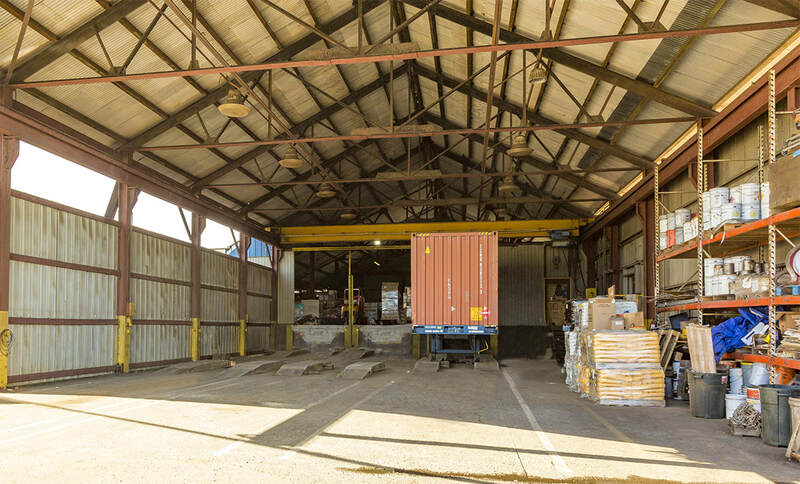 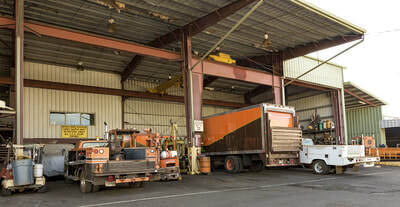 Kauai Freight Service has been established since 1984. Our organization has grown to 50 employees that includes warehousing, driver, maintenance, customer service and office staff. 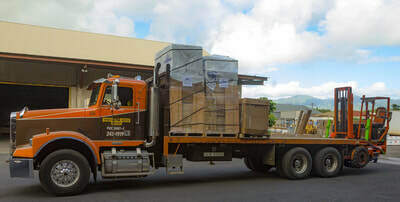 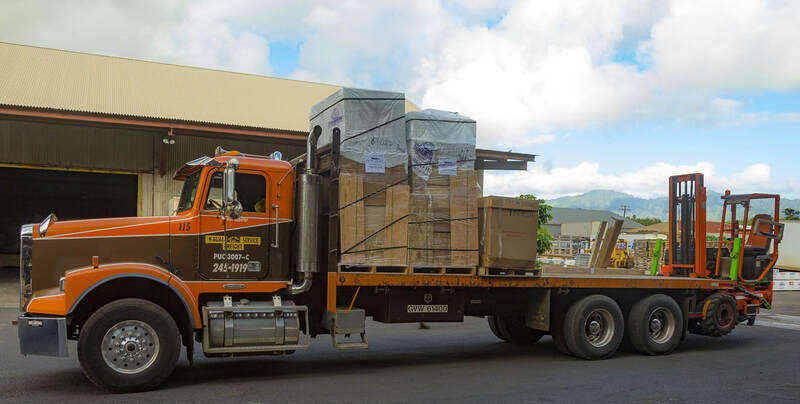 We are a member of the Hawaii Transportation Association and is fully insured to handle all types of deliveries including hazardous loads. 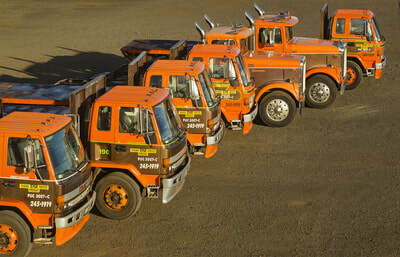 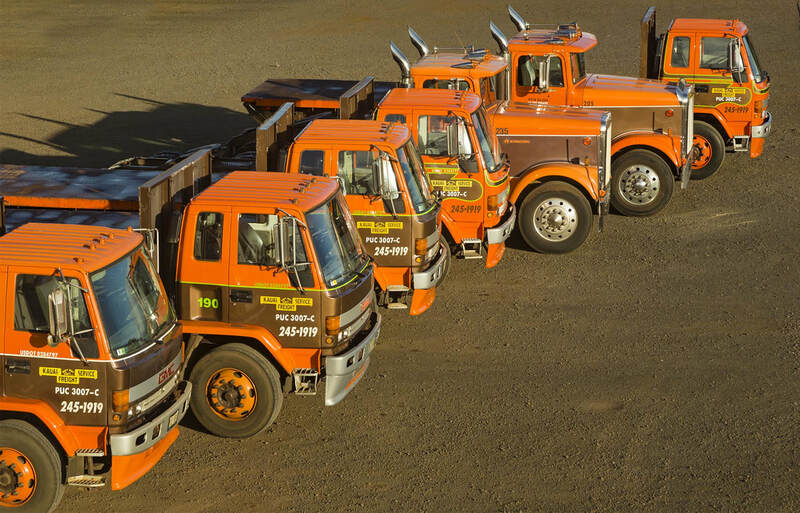 Our fleet encompasses over 60 vehicles including tractor trailers, chill vans, flatbeds, forklifts of all sizes, etc. 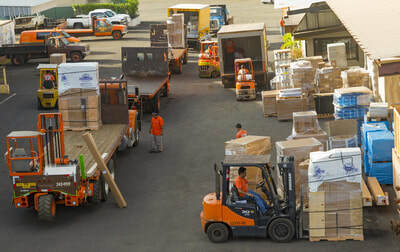 to ensure prompt delivery service for all of our client’s needs.